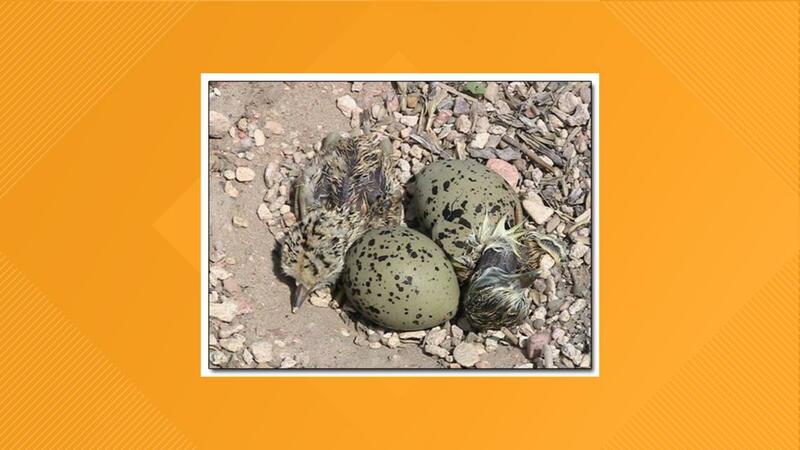 KARVAL, Colo. — The tiny town of Karval (population 35) is preparing for its annual Mountain Plover Festival, which runs Friday, April 26 to Sunday, April 28. 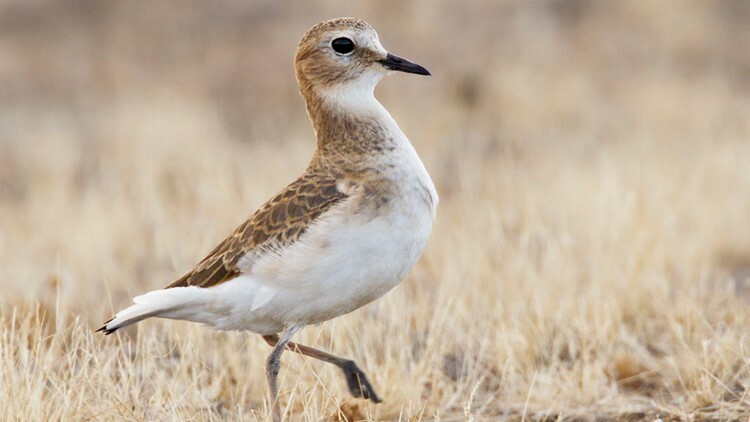 Adventurous and bird-loving individuals are invited to the unique festival in one of North America’s largest breeding grounds for the elusive Mountain Plover. 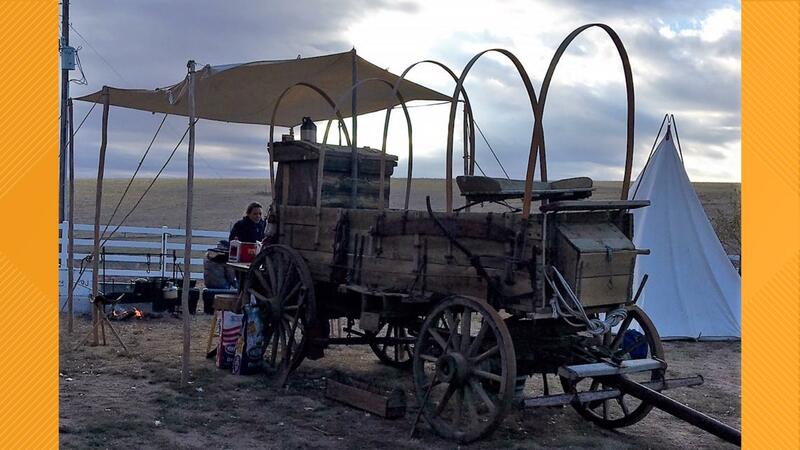 Unlike a typical festival, this one gets attendees involved in an intense way - the entire festival boards buses at 6 a.m. and heads out to private land to see Native American ruins, one room school houses, historic ranches, lots of wildlife and to search for the elusive Mountain Plover. 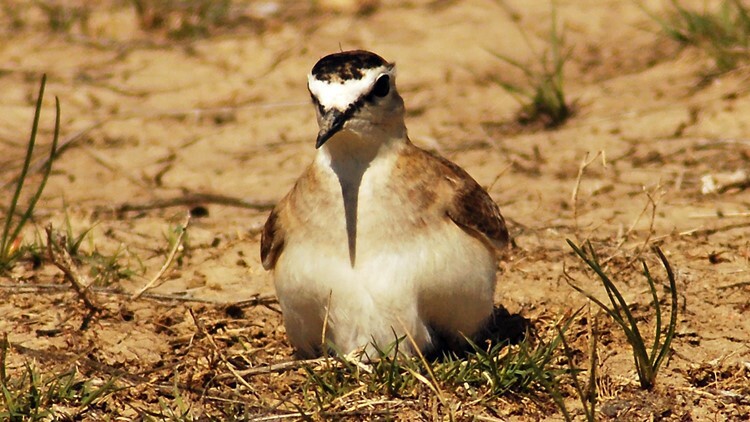 The Mountain Plover is a rare bird that makes its nesting grounds on the dryland farming ranches in this area of Colorado. 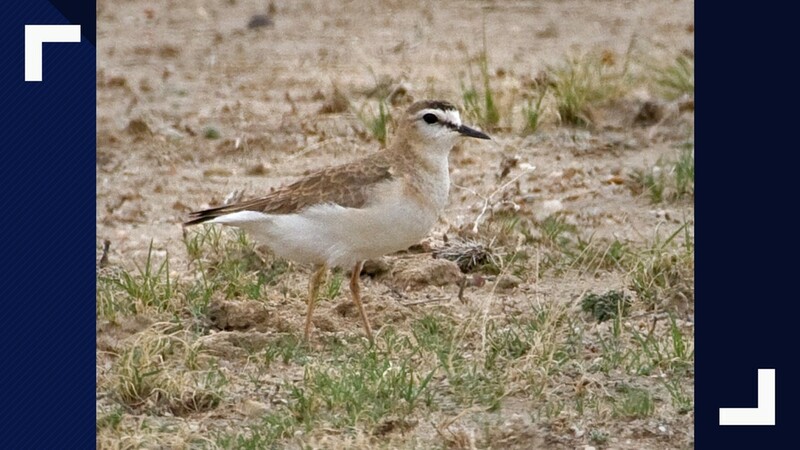 The bird begins arriving in Colorado’s Eastern Plains in early April. Plovers find the short grass prairie and fallow fields in the area to be excellent nesting grounds. 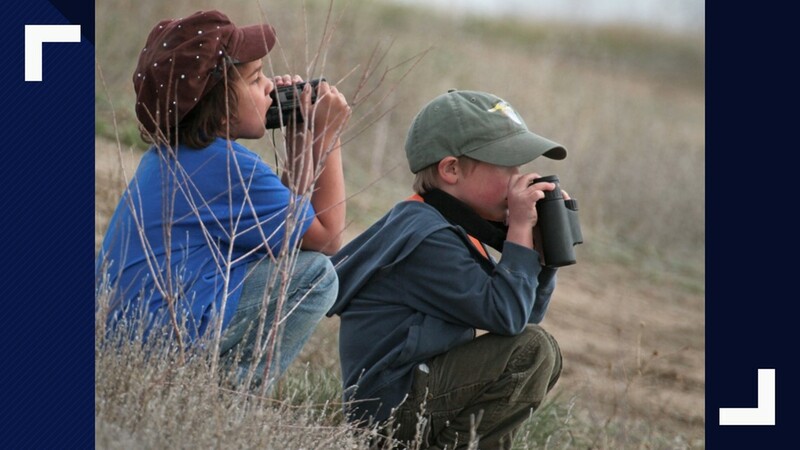 Learn more about the festival at MountainPloverFestival.com.